With his troubled past behind him and his older brother away for college, Alex finds himself searching for more. No longer does he wish to merely exist but also to belong. In Drifting, the sequel to I’m Only Human After All, Alex is taken under the wing of a more popular kid at school, Marcus, who introduces Alex to the underlying politics of the high school they attend. With a newly found social life, Alex escapes from the monotonous pressures of life through frequent outings and late nights.Things seem to be fine until one critical moment changes everything, causing Alex to step back and contemplate the new path he has chosen. Once again, Rogers draws from his personal experiences in Drifting, detailing his journey of coming into his own. 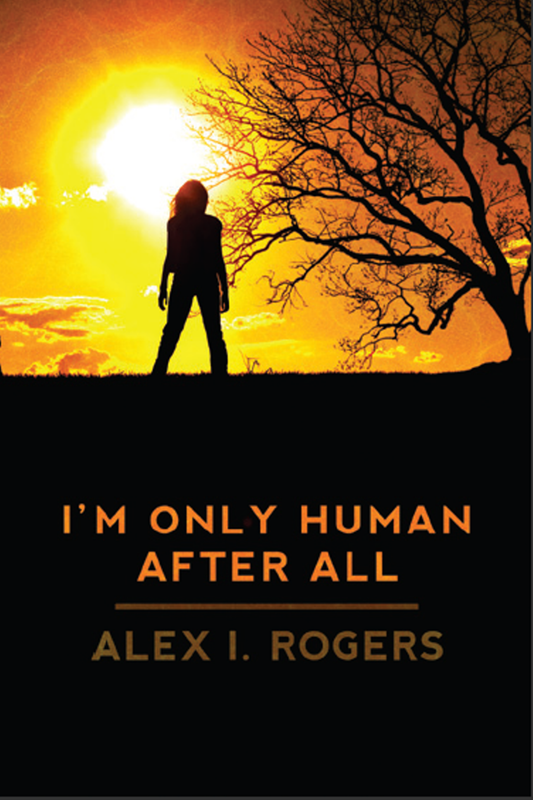 In this openly expressive narrative, Rogers battles with peer-pressure, self-esteem, and self-acceptance as he re-tells his high school years.